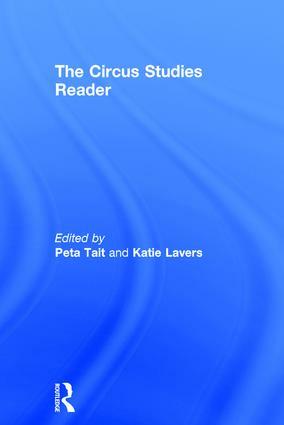 The Routledge Circus Studies Reader offers an absorbing critical introduction to this diverse and emerging field. It brings together the work of over 30 scholars in this discipline, including Janet Davis, Helen Stoddart and Peta Tait, to highlight and address the field’s key historical, critical and theoretical issues. It is organised into three accessible sections, Perspectives, Precedents and Presents, which approach historical aspects, current issues, and the future of circus performance. Edited by two scholars whose work is strongly connected to the dynamic world of performance, The Routledge Circus Studies Reader is an essential teaching and study resource for the emerging discipline of circus studies. It also provides a stimulating introduction to the field for lovers of circus. Katie Lavers is a director and producer of inter-media circus, as co-founder and director of Skadada circus company.